I’m giving a shout out today to two fabulous people and their new releases today. 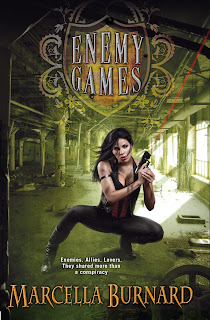 Congratulations to my fellow Word Whore, Marcella Burnard for her second book, Enemy Games! This entry was posted in blog and tagged release day. Bookmark the permalink.